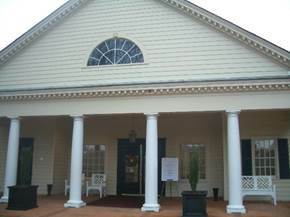 We held our fall business seminar at Ford's Colony. 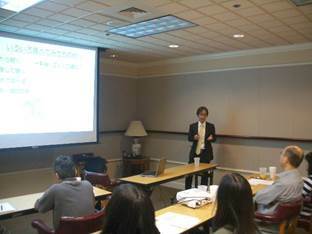 We invited Mr. Toru Minoda from Life-mates Labor and Social Security Attorney Office. 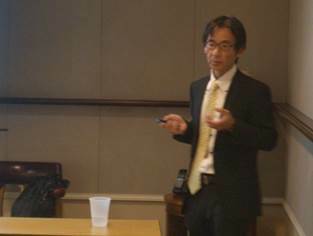 Seminar's titles was "Japanese national pension application procedures for Japanese living abroad / Return to Japan after retirement". 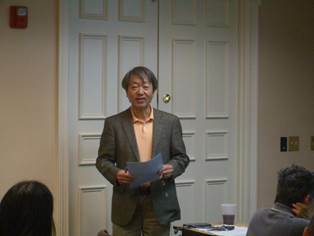 The 15 people who attended the seminar included directors from Japanese affiliated companies. 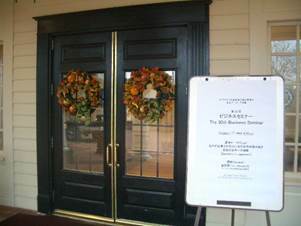 This seminar was held at Ford's Colony club house. 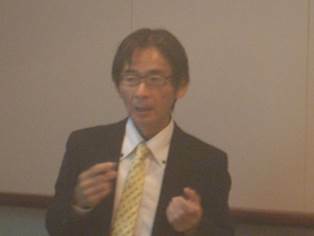 Mr. Fukasawa made an opening speech prior to this seminar. Mr. Minoda provided useful information for listeners regarding Japanese pension right.